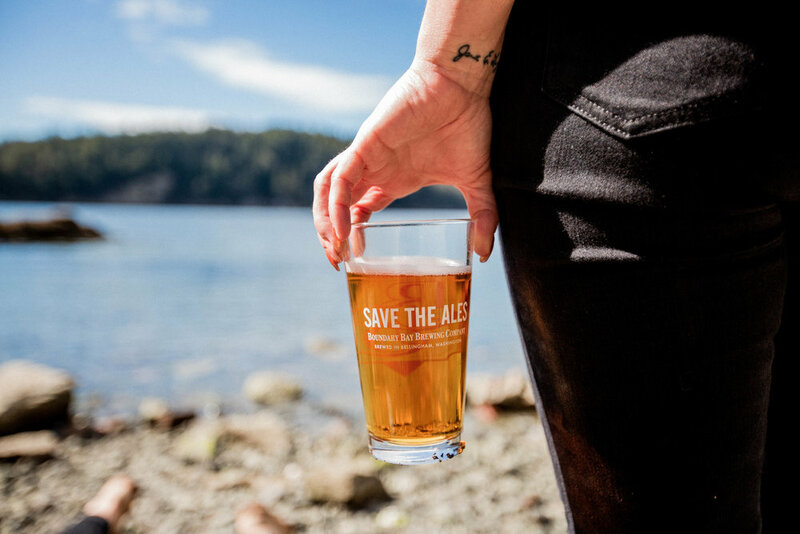 Race Day IPA is brewed to commemorate the tradition of Ski to Sea, Whatcom County’s original adventure race. This seasonal IPA takes off with brilliant floral and citrusy aromas and crosses the finish line with a pleasant, pronounced fruity bitterness. Race Day IPA is an easy-drinking and refreshing beer to sport anytime.